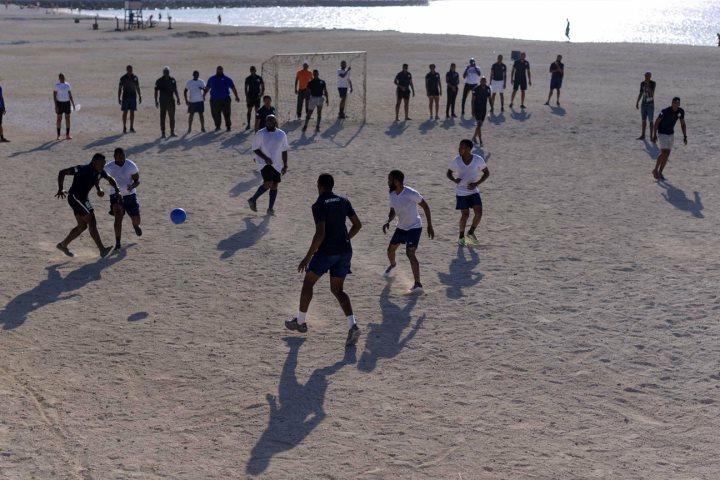 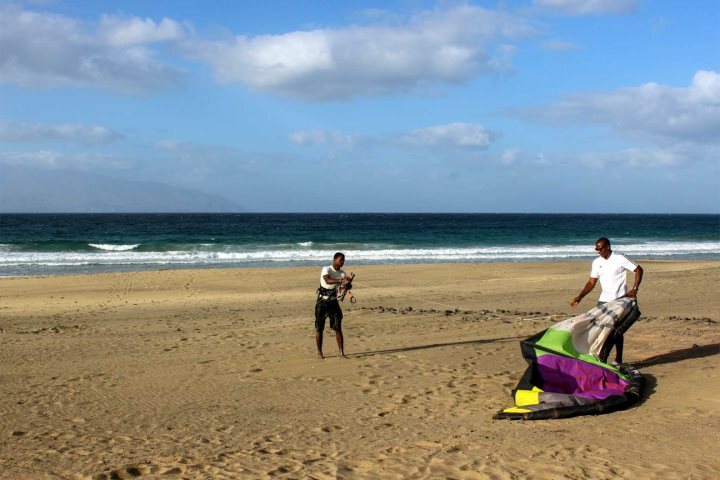 The diversity of Cape Verde's islands are like no other archipelago in the world. 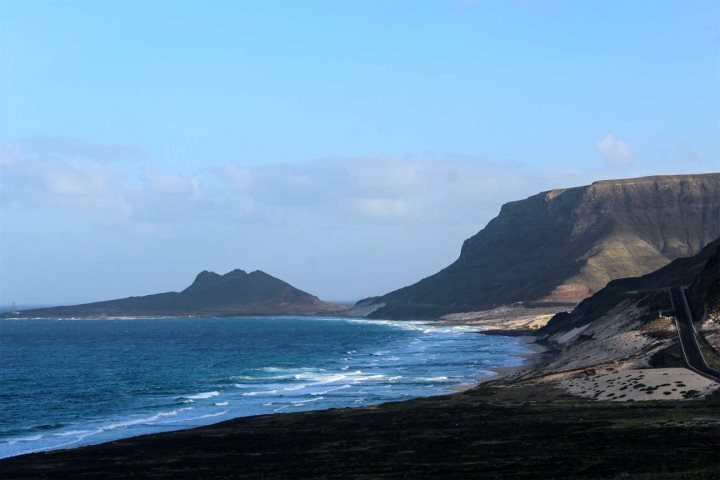 Each and every island has its own unique character and landscape, whether it is the beautiful sandy beaches of Sal or the imposing volcanic landscapes of Fogo - no two Cape Verde holidays will ever be the same - especially if you embark on an island hopping tour of the country. 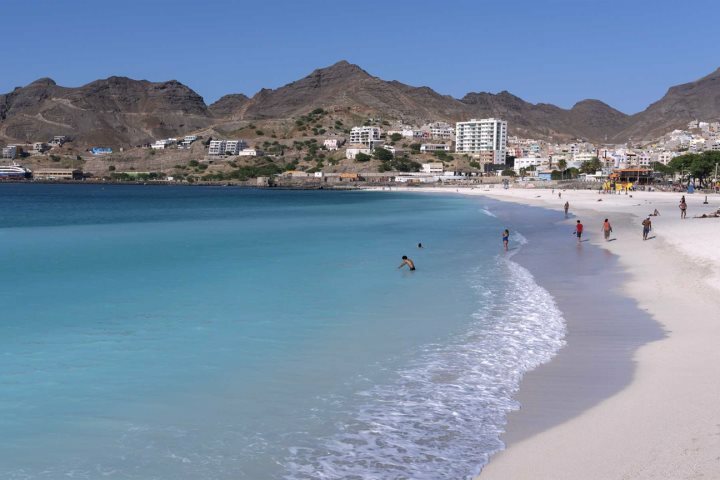 If it isn't the beach you've come to Cape Verde for, and you find your interest more geared towards culture, art and music, there's one island in this fabulous archipelago that will tick all of your boxes; São Vicente. 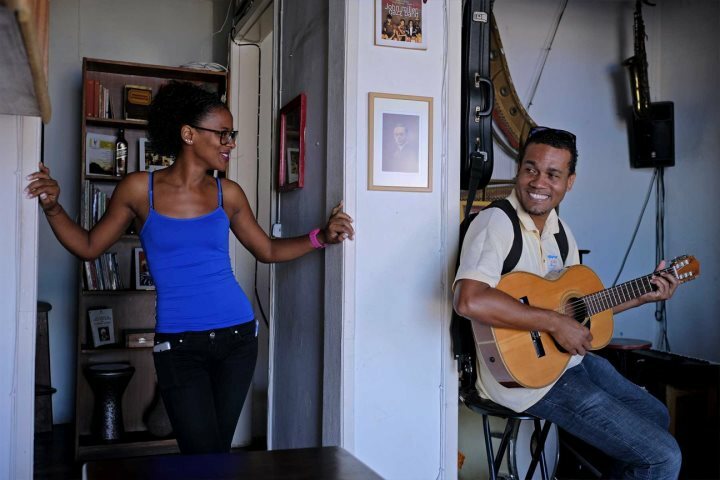 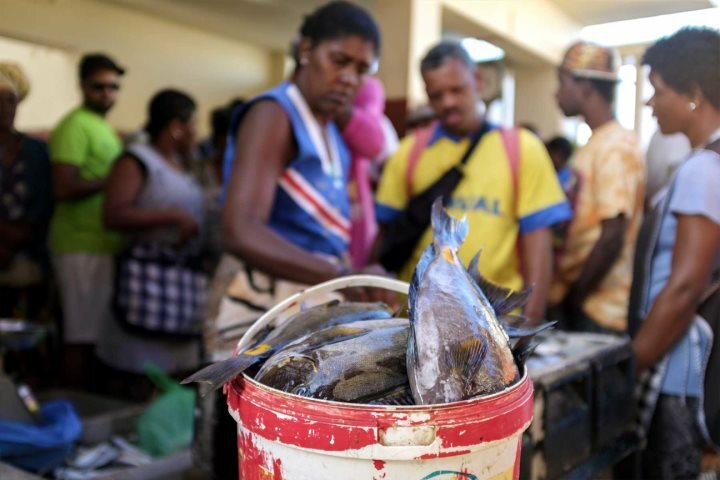 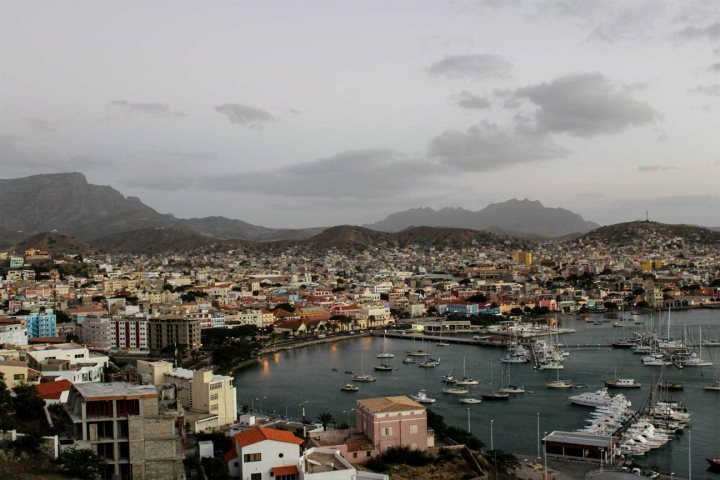 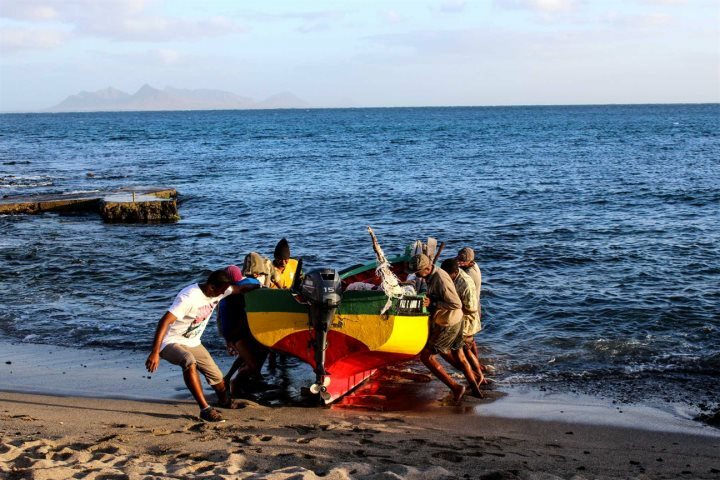 Art and music are significantly embedded into the day to day lives of those residing on São Vicente, promising a colourful and vibrant atmosphere across the island, though especially in its capital, Mindelo. 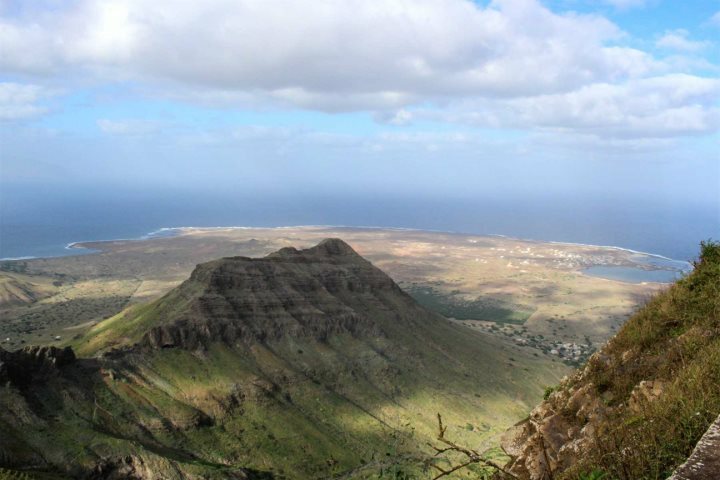 Beyond the city however, you'll also discover remarkable mountainous landscapes and dramatic coastal scenery. 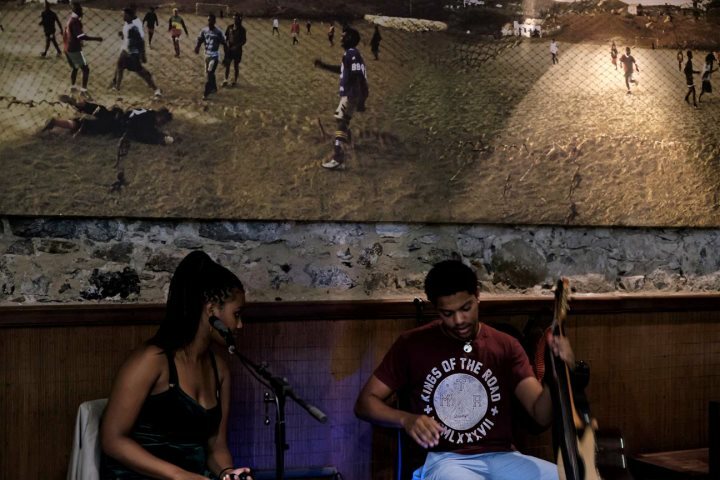 To give you an idea of what we're talking about, we've put together a collection of some of our favourite photos from a recent trip to São Vicente. 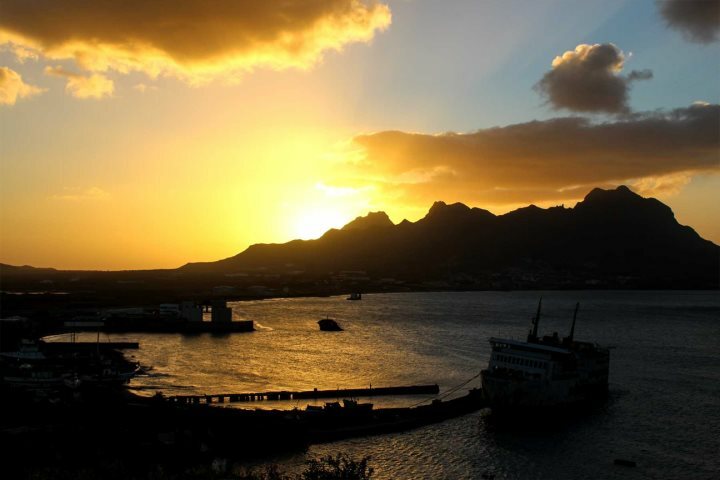 Find yourself falling in love with the idea of a holiday to São Vicente? 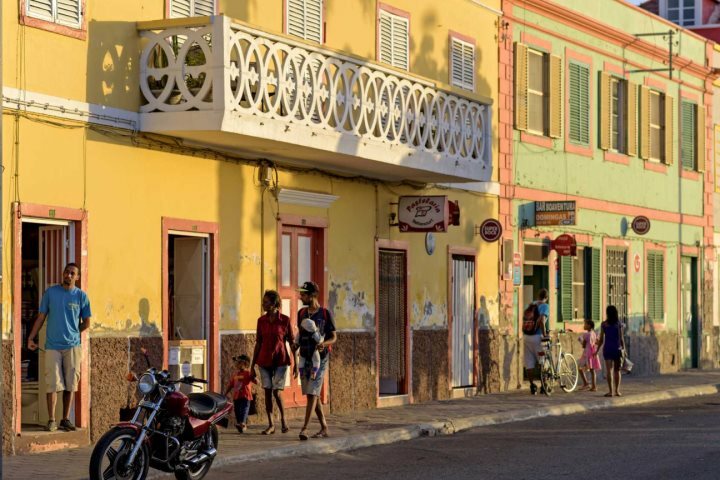 Take a look at our range of accommodation on the island and start planning your island escape for real.